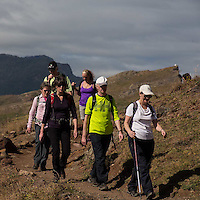 Exodus walking trip to Madeira Feb 2015. Expertly led by Andre Pontes Mountain Guide and Nature Photographer. Thanks to Richard, Mike, Floor, John & Lynn, Jim & Holly, Mary, Claire, Tanya, Mike & Judy, Val and Margaret for being great company and making trip such a success.